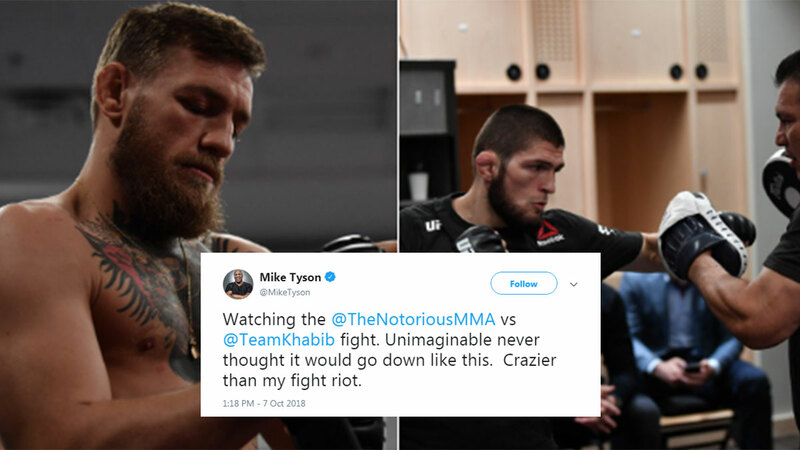 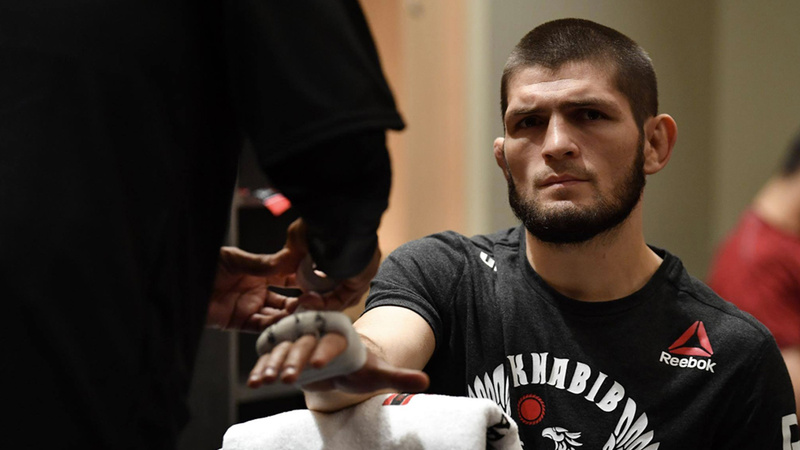 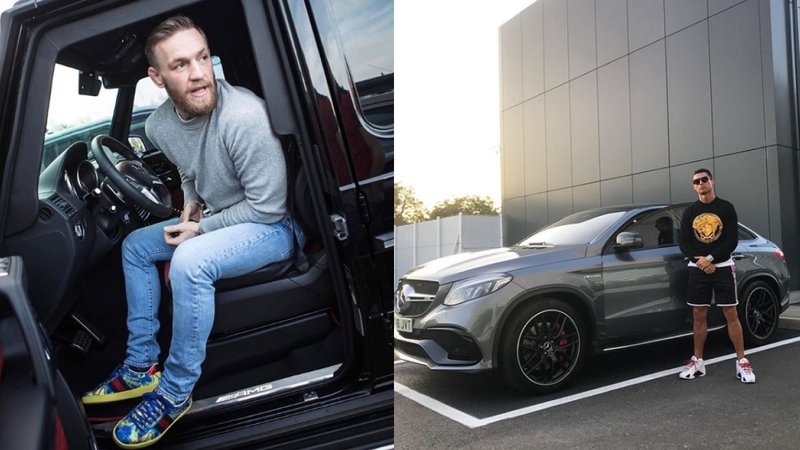 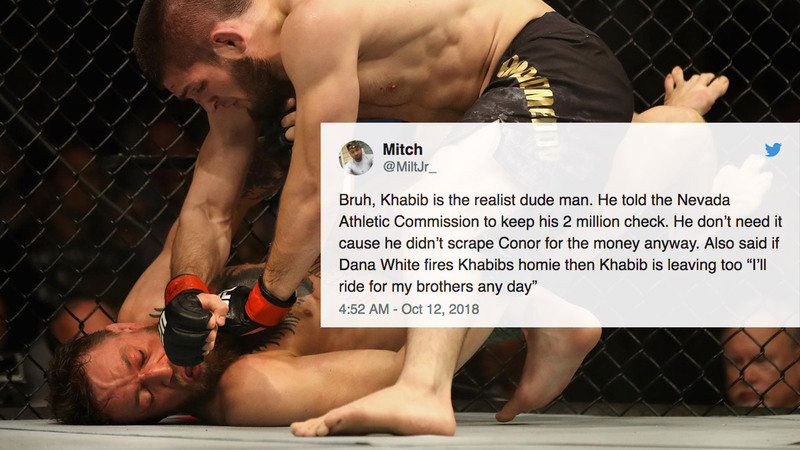 Is There A Silver Lining To The Khabib-Conor Brawl At UFC 229? 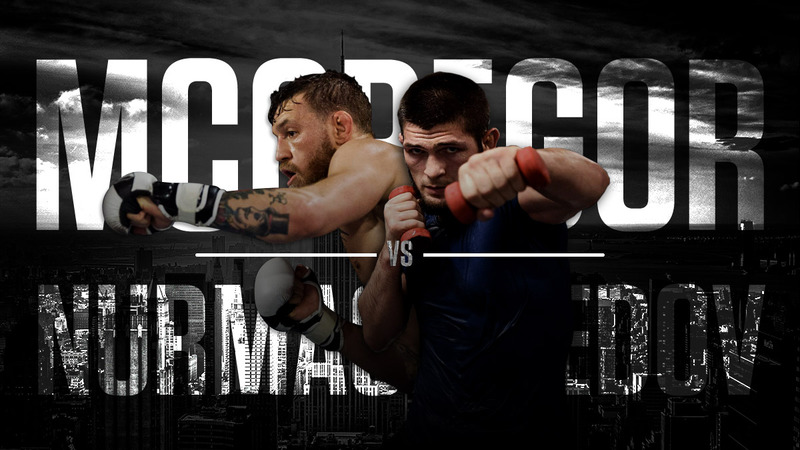 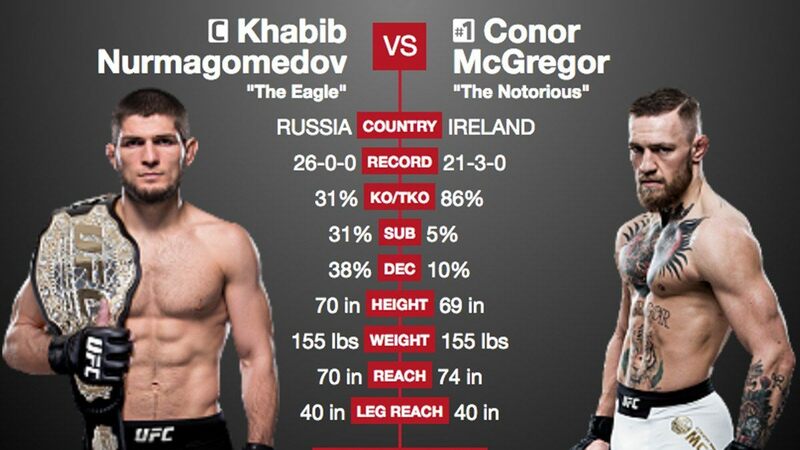 Do We Really Need The Conor McGregor Vs. Khabib Nurmagomedov Fight? 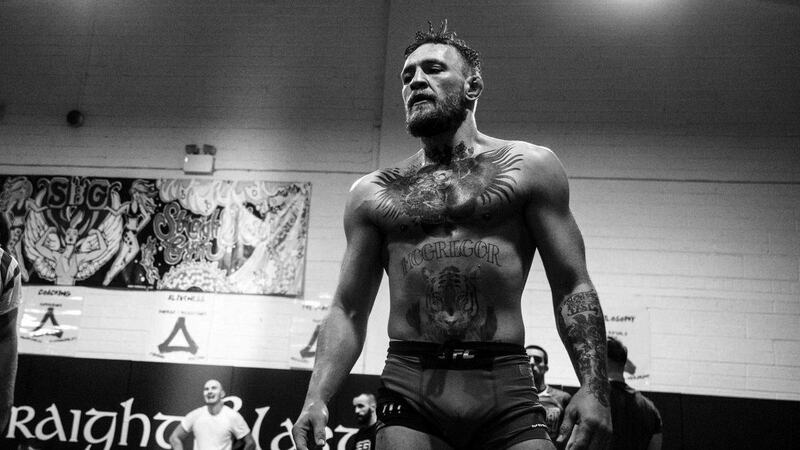 What happened to the organization that once fought so hard for legitimacy?